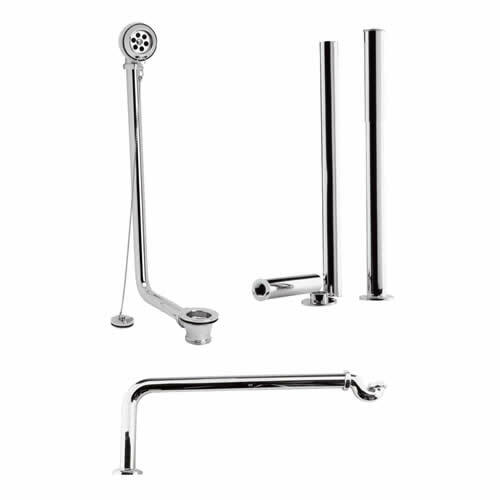 Here you will discover an impressive range of stylish waterfall taps, which are available in a wide range of designs to enhance the look of your new bathroom. Perfect for adding chic, designer style to your bathroom, our waterfall taps create a river of water to enhance a feeling calm and relaxation. Waterfall taps are now a more popular choice than ever for those who are updating the look of their bathroom, and are ideal for creating an eye-catching feature.